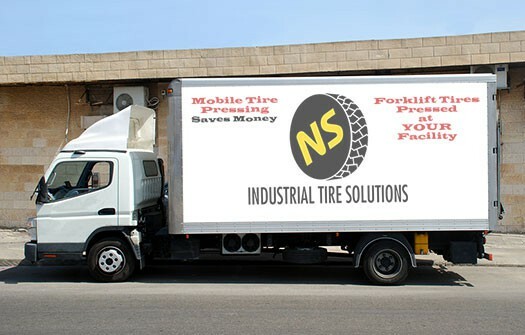 We provide a variety of quality brands of Cushion Press On tires, manufactured using high tensile abrasive rubber compounds to produce, maximum performance, excellent rolling resistance, extreme resistance to chipping and chunking and high stability for safety and performance. 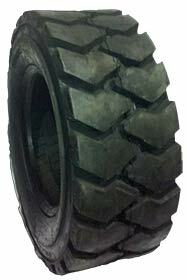 Available in Smooth and Traction Patterns in both Black and Non Marking. 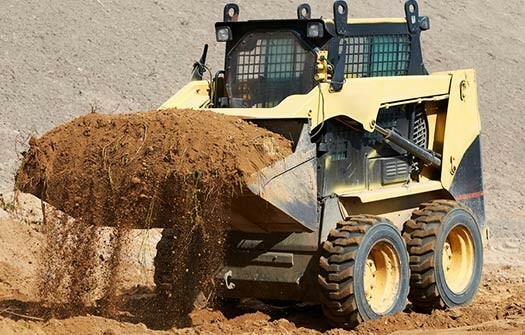 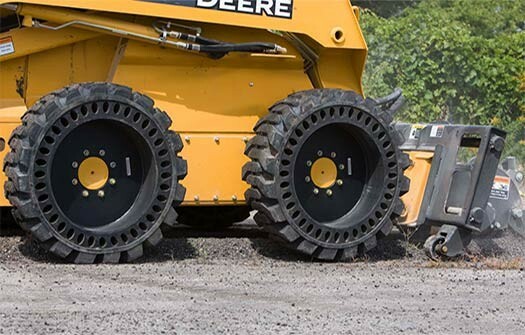 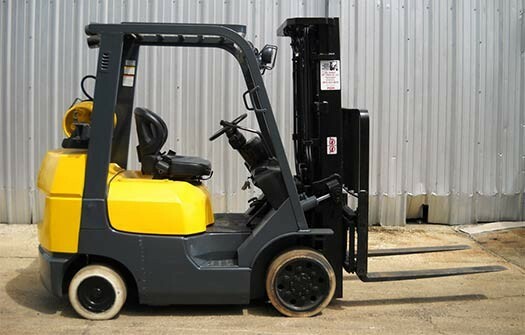 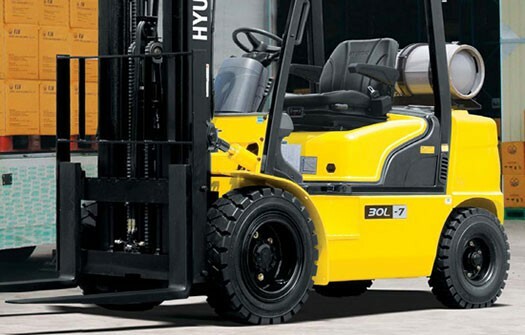 We provide a variety of quality brands of Skid Steer/OTR tires in both Solid and Pneumatic, that are manufactured with high tear resistant natural rubber compounds to hold up in any application.